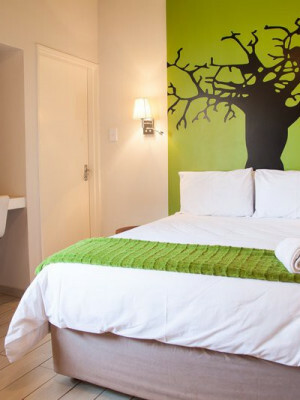 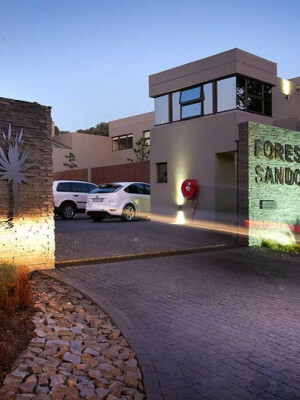 Forest Sandown Hotel is located in Sandton near Sandton CBD, close to the Highway and Gautrain station. 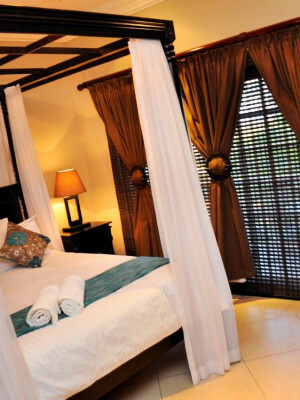 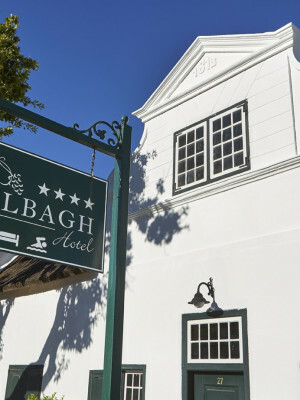 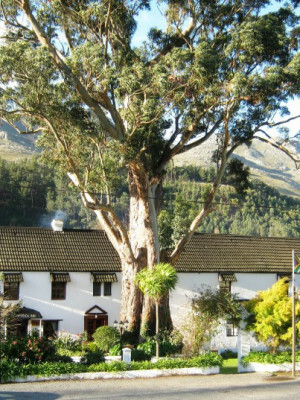 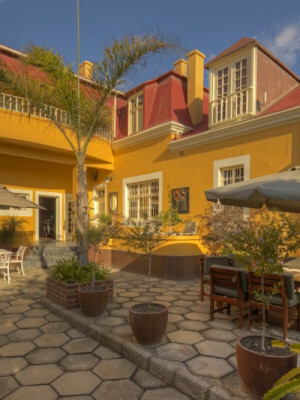 Houw Hoek Inn offers old world charm and comfort, the ideal combination for relaxation and romantic gateways, in the heart of the Kogelberg Nature Reserve, Elgin. 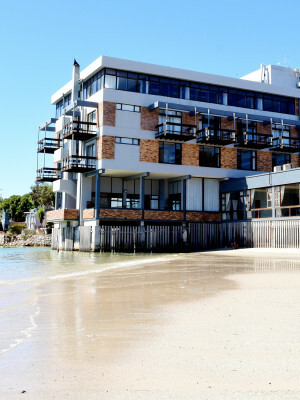 The Hoedjiesbaai Hotel, partially built out over the waters of Saldanha Bay, offers a magnificent view of Langebaan Lagoon and surrounding environs.